What do two kindergarten classes separated by an ocean, language, and culture have in common? In what ways do they differ? What are five-year-olds expected to learn while attending preschool in the US and Sweden? 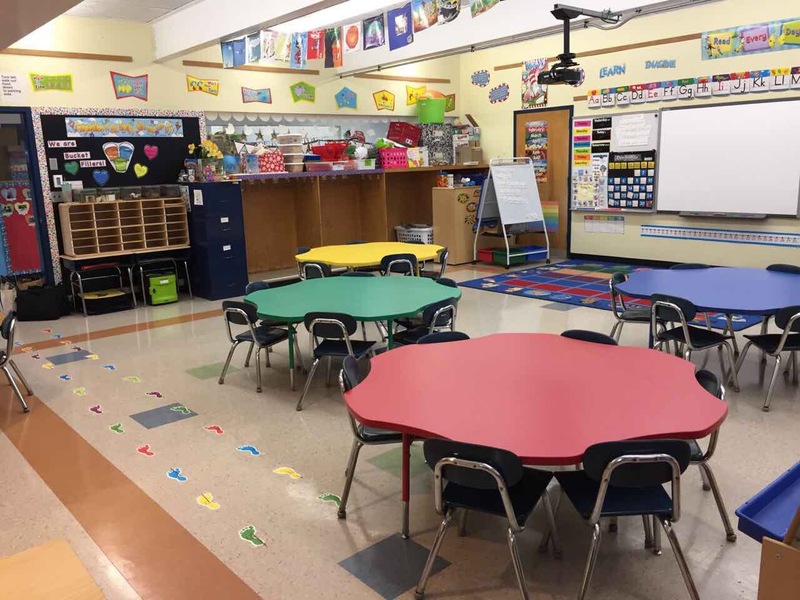 Are there any advantages or disadvantages to each kindergarten’s approach? 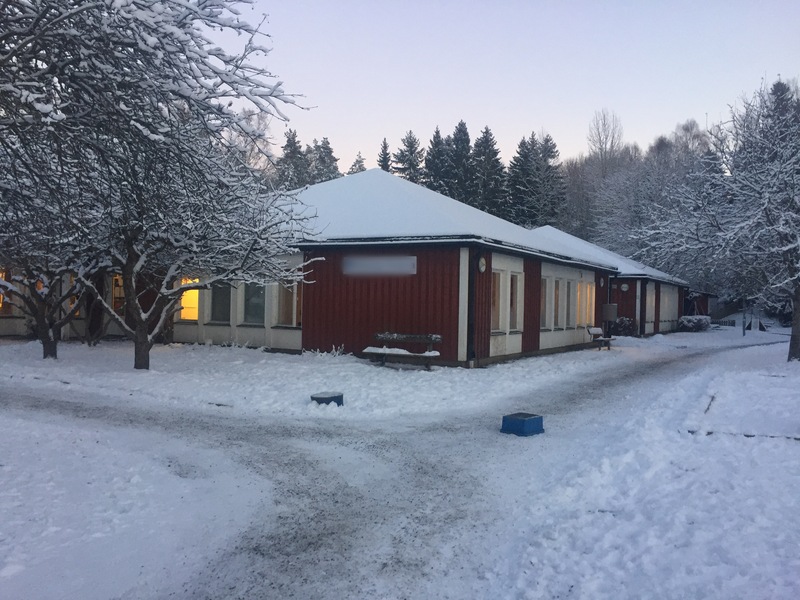 I interviewed two kindergarten teachers—one in the US and one in Sweden—and their answers may surprise you. 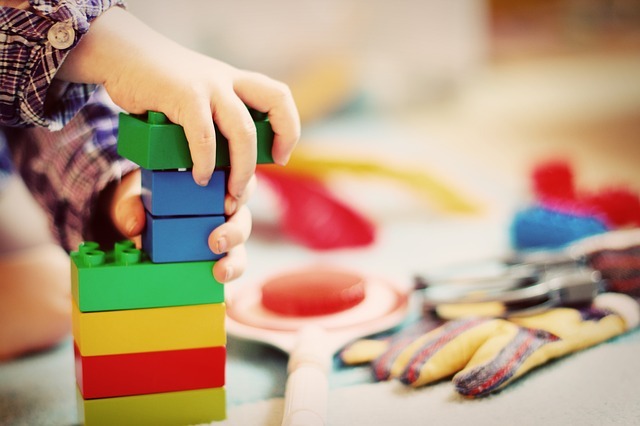 Both kindergartens emphasize play-based learning, social-cognitive skills, and developing necessary skills (e.g., cutting with scissors and drawing) but the ways in which each teacher approaches these concepts differs broadly. This is a peek into the work and energy that goes into teaching our children. When comparing two classrooms in two different countries, it is impossible to make broad generalizations. 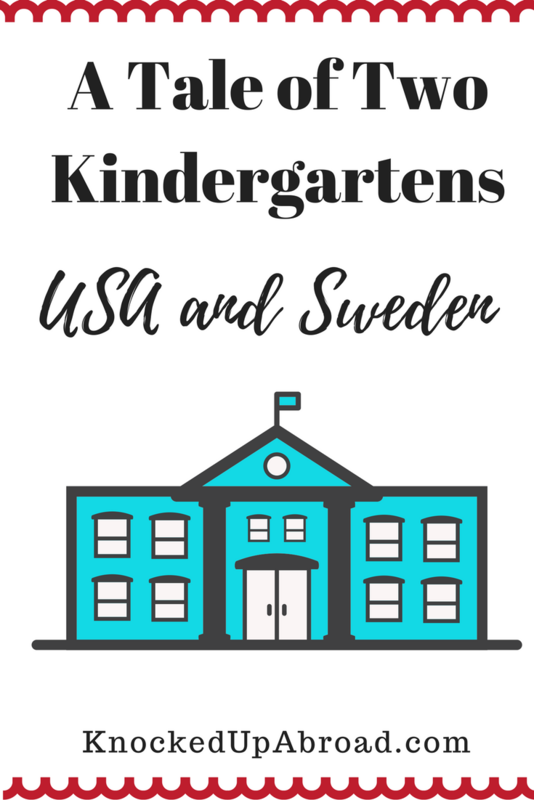 These responses cannot and are not intended to represent all American and Swedish kindergartens as a whole but rather, to offer parents some insights to the cultural differences and approaches to education. How many students are in your kindergarten classroom? What is the student: teacher ratio in your classroom? What is the age range of children in your class? USA: At the beginning of the school year (in September), students are between four- and six-years-old. In January, all students must be at least five-years-old. By the end of June, I will have students between five and seven years (5-7) of age. Sweden: Two-and-a-half to six years (2.5-6) of age. Describe your top goals this school year for children ages five to six years? USA: To learn school conventions, how to get along, and problem solve independently. Sweden: That the children feel involved in their learning and, together with friends, choose something to explore (e.g., around a theme) on the basis of a democratic approach. We focus on collaboration, social interaction, and empathy. 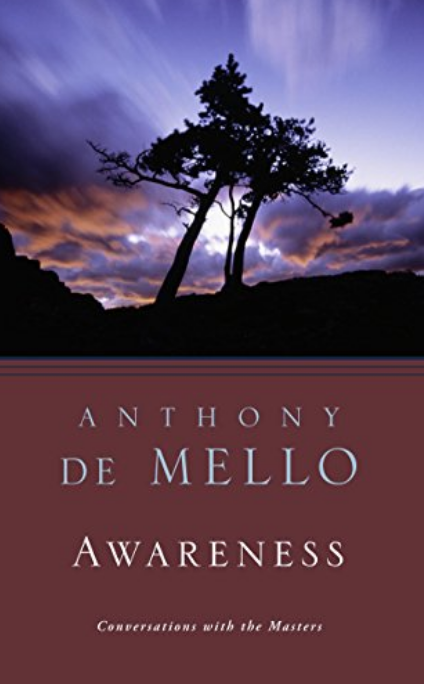 The children experience and feel happiness, security, and learn to trust in their own abilities. We help them develop their fine and gross motor skills. How long is your typical work day? 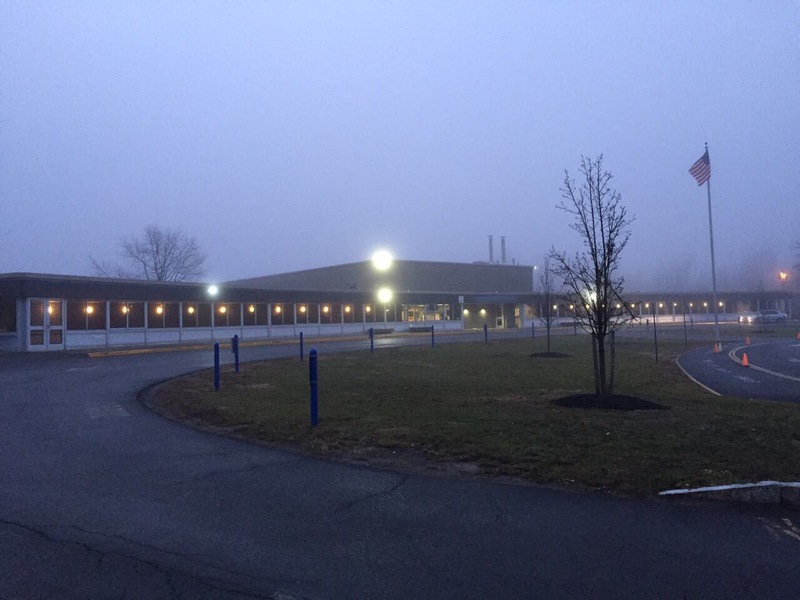 USA: My day as a teacher is contractually set to 8:00 am – 4:00 pm, although, I usually work at least three hours beyond my school day. On weekends I work a minimum of five hours. On average, I work about 75 hours each week, Monday-Sunday. Sweden: I work 39 hours in the group of children a week, of which one hour is in the evening. Describe any additional work you do before or after school. USA: Prep work, (preparing crafts or activities), lesson plans, holding collaborative meetings, and parent meetings. I do not have a curriculum (scope and sequence) for any content area. I have state Common Core Standards that I am required to teach. I have the flexibility to teach them any way that I choose, and while this is great professional freedom it means that I have to design, create, and prepare every lesson taught in my class. It is necessary to find or create every component of every content area. Sweden: Before the follow-up obligations (i.e., parent-teacher progress reports), I plan at home if there is something required beyond my usual hours. I have to design, create, and prepare every lesson taught in my class via @knockdupabroad. How do you assess the children’s learning skills throughout the year? USA: Primarily I watch children carefully to see where their learning gaps are. I notice when I child continues to struggle with a previously taught concept (e.g., what does an “m” look like after we have taught and reinforced letter identification, how to write the letter and what it sounds like). The District has four reporting periods for parents. For each one, I meet individually with each child for about 30 minutes. I assess all upper and lower case letters, identification of numbers to 20, creating sets of numbers to 10. Book handling (front, back, how lines of print work, punctuation). And reading level assessment. The goal is for all students to be at least a level C (Fountas and Pinell) with a preferred level D by June. Sight word assessment (reading)—we have a 100-word list with 200 additional words once we get the first 100 down. Sweden: Children learn and develop their skills all the time, every day. We often speak of the five F’s (fakta, förståelse, förtrogenhet, färdighet och fantasy)—facts, understanding, familiarity, skill, and fantasy (imagination). What is your primary focus as a kindergarten teacher? USA: My primary focus is to help students have a safe, rewarding first experience with formal education. I want them to be excited about learning; I want them to be curious about the world around them; to ask questions that they can learn how to find the answers for. The District’s primary focus is for me to teach the children to read, write, and begin to do basic math while learning how to be good school citizens. Sweden: Give children the security challenges, to dare to try new things, at their own pace. The preschool should be instructive, to feel part of their learning. Democracy, empathy, social interaction, and learning. We follow the National Agency for Education Curriculum: Curriculum for preschool Lpfö 98. USA: Very limited (face-to-face) interaction although, parents and I email regularly. Any parent with a question or a concern can call, email, or come in and I will meet with them. Formal parent meetings are twice a year for academic updates. Parents come into school for parties (Halloween, Winter, Valentine’s Day, Field Day) but they are not regularly in the classroom. I send home a monthly newsletter with an overview of the month’s activities and then weekly bulletins with reminders of needs for the week. Sweden: We meet parents when they drop-off and pick-up their children every day. At pick-up, we tell them about the day (activities, etc.). Otherwise, we strive for and support the children’s communication with the parents. The child should try to remember what they have done during the day and tell their parents themselves. It is important for us as teachers to have a good cooperation with the parents. We also use Pluttra (a mobile/email app) (linked to the curriculum) where we often send pictures of the child doing various activities such as learning to cut with scissors and so on. We also send weekly letters via email and hold performance reviews. Otherwise, parents can call us if they want, anytime. USA: I am trying very hard to put play back into our classroom. We are a highly academic district with a very strong emphasis on paper and pencil activities. With every unit of study, I make sure there is an engineering or physical building piece. I make sure there are puppets for story retelling. We have art for expression using clay, paint, crayons, or 3-D pop art. I work to give my students whole body learning (physical activity while doing an academic task; ex. Hopscotch is sequencing numbers) and brain breaks (physical movement: dance, yoga, musical marching band) so that they can grow their brains in many different ways! My science and engineering units involve outdoor/environmental piece. The kids love to be able to go bird watching, bug hunting, and seeing how structures are built for the function. Whenever possible being able to go outside and play is so beneficial for all of us, but unfortunately, this is not a regular occurrence. Sweden: We take the children into the forest and walk through the neighborhood parks. We often travel on field trips into town. The children paint, draw, cut, do puzzles, games, group song, read books and free play. Two days a week we work in small age-related groups. USA: Each day, the kids have a 25-minute recess after lunch. Two days a week they have an additional 30 minutes of unstructured classroom play. Sweden: The children have free play 8:30-9:00 am, and then again 1:00-2:15 pm. They have free play/games whenever we go outside. Helping children and families adjust to the rigors of formal schooling. Balancing the need for active play against a Common Core curriculum. Time and space. My classroom is a very small space, so we are quite cozy which increases the need for students learning how to accommodate to others. To see and listen to all the children, both individually and in groups. Inspire all children to dare to challenge and try new things. Learning how to put into words, or understand what the child wants and desires. Communication is important. Watching learning happen in real time; the excitement that happens when they “get” a concept. When kindergarteners discover that they can read a sentence, or organize word cards into a sentence that others can read, they radiate joy and pride. The joy of small, commonplace activities. Students who create something that they are so proud of, whether it is a tall block tower, make-believe lunch, or a picture for a friend, each one is a special moment for that child in that moment. The absolute joy of seeing these 23 people work together and look out for each other. They are making lasting friendships. Following the child in his/her development and learning over the course of several years. The children inspire me in their curiosity to want to explore and try new challenges in everyday life. It is a joy to guide these children in a friendly setting via @knockdupabroad. Both kindergartens are of similar size (23 vs. 21) but the age range is remarkably different (5-7 and 2.5-6) and the expectations for learning vary widely between the two kindergartens. 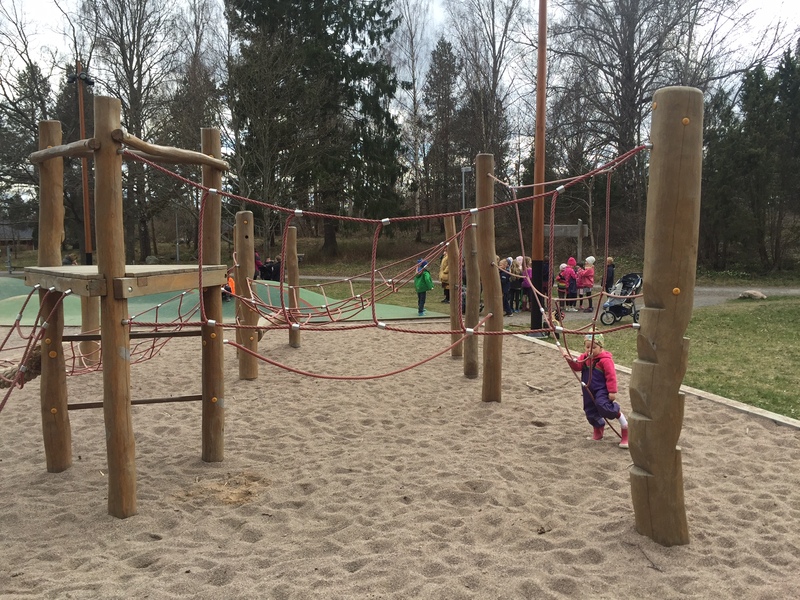 The Swedish kindergarteners experience more free play and outdoor play time than their American counterparts, something Erika Christakis of the Yale Child Study Center says is imperative to early childhood education. The Swedish teacher has more daily face-to-face interactions with their students’ parents than reported in the American classroom. Both teachers are challenged and inspired by the children they teach and constantly come up with creative ideas to weave knowledge and life skills into their students’ days. How much does the culture affect the curriculum and teaching style? I think culture plays an incredibly important role. 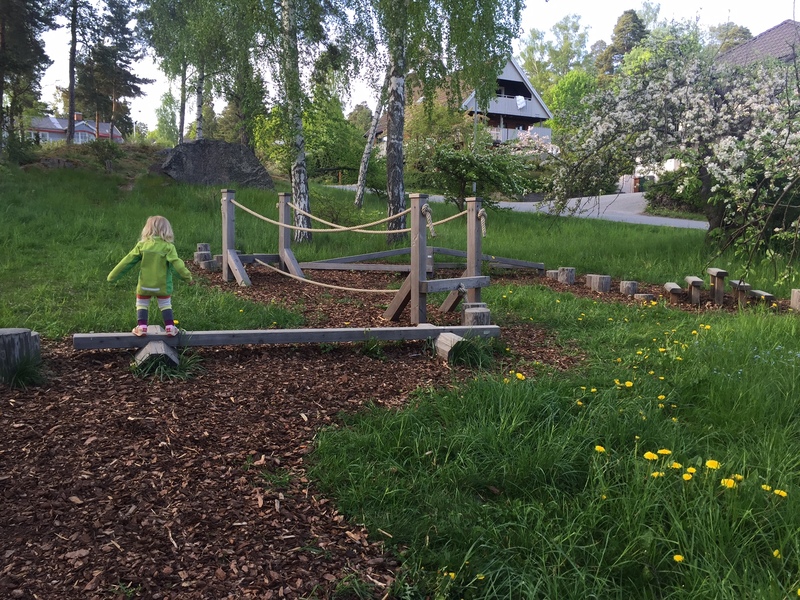 Children at that particular Swedish preschool (and something I have seen is part of the overall Swedish preschool structure) is that children are eased into schooling over time while maintaining a few breaks a day for unstructured play. The year a child turns six years old, they can begin formal schooling with other elementary students. As this article focused on what skills are expected of five-year-olds between the two countries, another article will focus on comparing similar grade levels regardless of age. Kinstantly has some tips for how American parents can advocate for waiting an extra year before starting kindergarten. 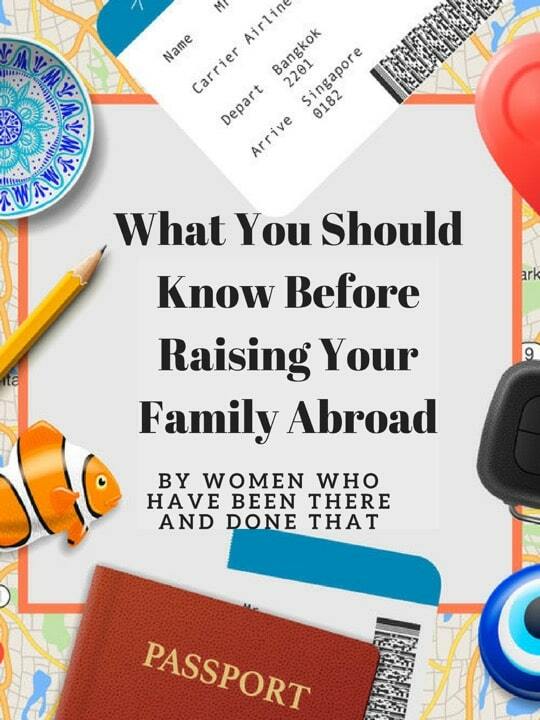 Want to read more perspectives about raising a family abroad? 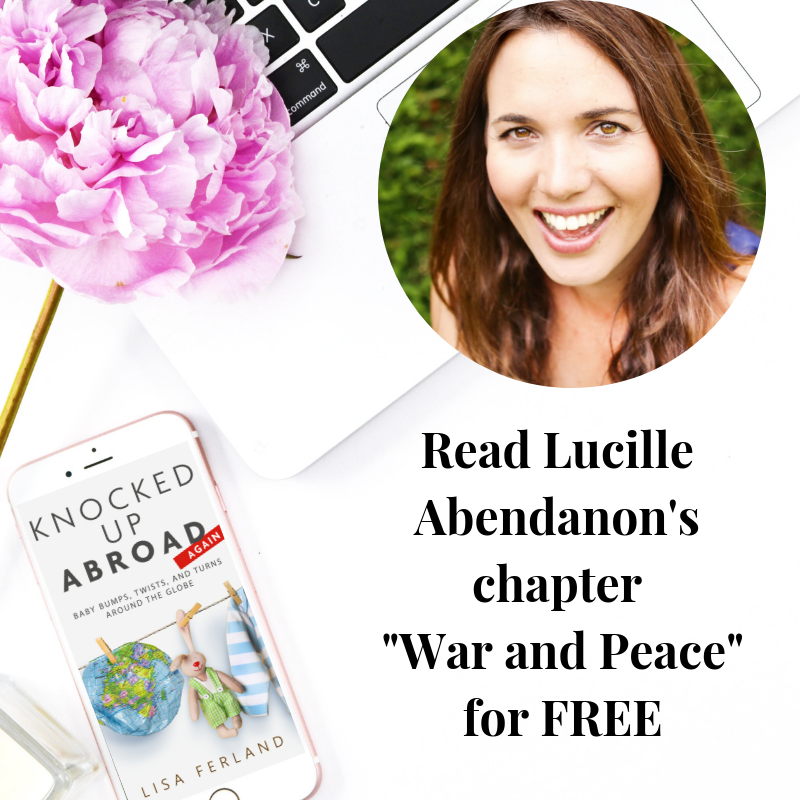 Lisa Ferland is a US citizen raising her children in Sweden since 2012, working as a public health consultant, writer, and publisher. She has always been an enthusiast for travel and adventure and traveled solo through Brunei and rural China in her formative years. Very interesting!! The article makes me wish that my children had experienced early schooling in a Swedish setting rather than an American one. I remember all too well coming away from a parent conference with my son’s kindergarten teacher. She was quite elderly and had very little help in the classroom. She told me that my son did not understand basic concepts..over and under, high and low, which I knew, and she should have known, he did understand perfectly well. 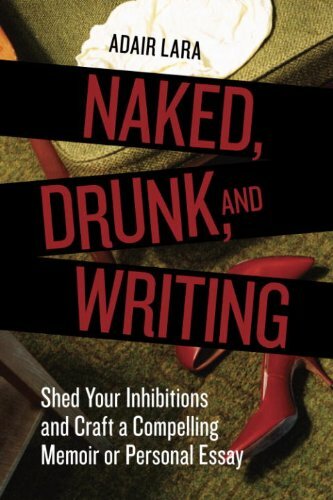 She had judged by his answers on a formal paper and pencil test, one I learned later that he had simply refused to do. We weren’t talking about the correct issues at all! It still makes me sad. There are so many ways to explain and test those concepts that don’t involve writing the answers down on a piece of paper. I don’t know why decision makers treat kindergarten evaluations and hold the teachers to the same standards as middle school and high school teachers. You cannot assess learning in the same way at that age and we have established tools that are much more appropriate to evaluate that setting. 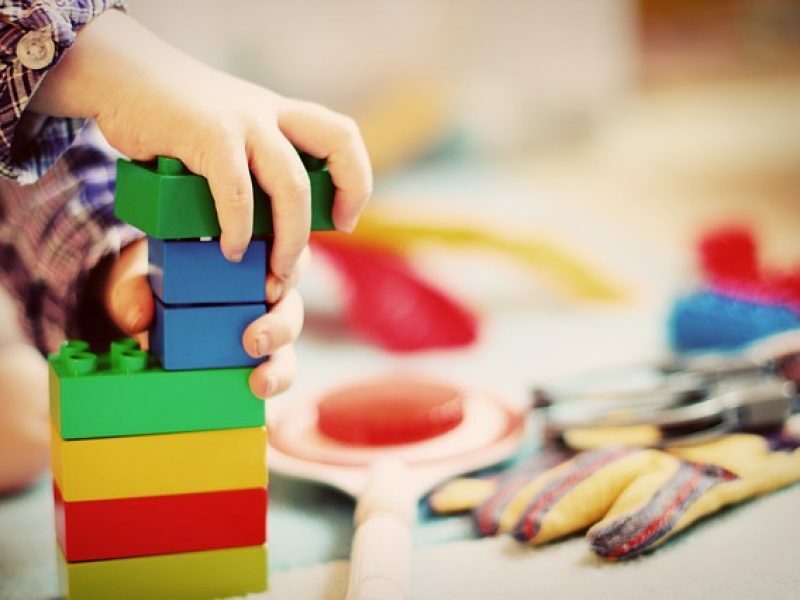 With as much research and evidence that we have, it remains an infuriating gap in our education system that the US has not caught on that play-based learning has an essential role in kindergarten.